Reach every mobile user on the planet! 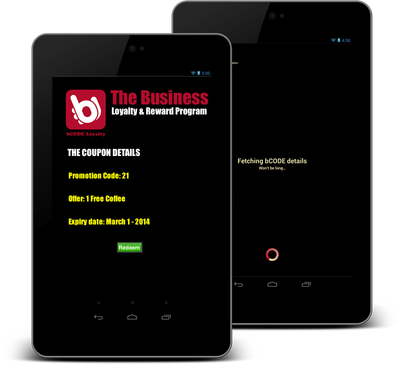 bCODE is a unique mobile scanning technology that enhances mobile marketing and mCommerce strategies. It can be used to deliver and authenticate tickets, coupons, loyalty identities and payment credentials to the more than 6 billion mobile phones on the planet. 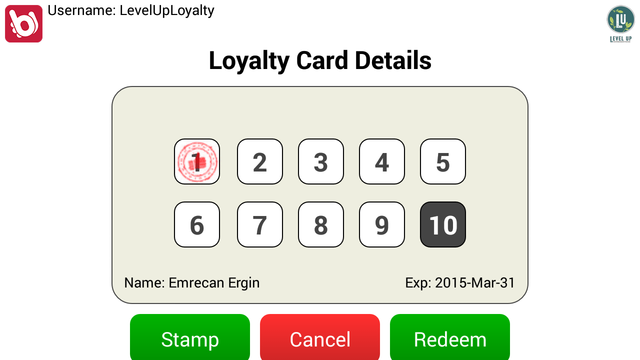 bCODE greatly enhances mobile customer engagement. 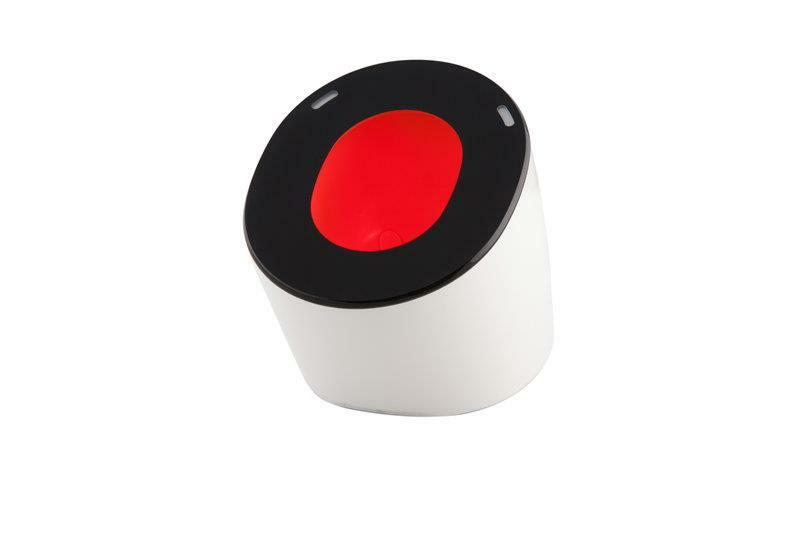 It represents the best way for retailers, brands, banks and many others to connect with every one of their customers. It provides opportunities to engage in new and innovative ways that add value to their customer’s mobile experience and to their own bottom line. A bCODE is a token composed of an alphanumeric sequence of 30 characters that can be read electronically from the screen of a mobile device. The token serves as a unique identifier that is sent to a mobile phone to authenticate the use of a ticket, voucher, or to initiate a payment or loyalty transaction. 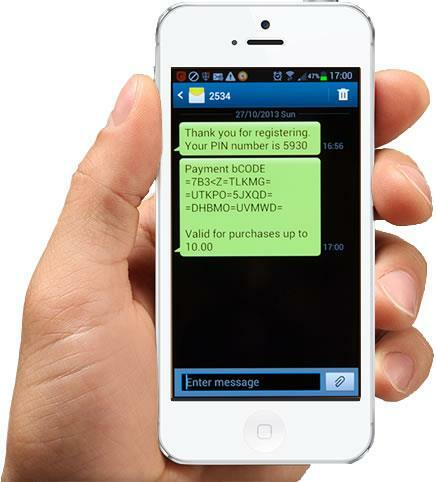 bCODE is a contactless mobile technology. 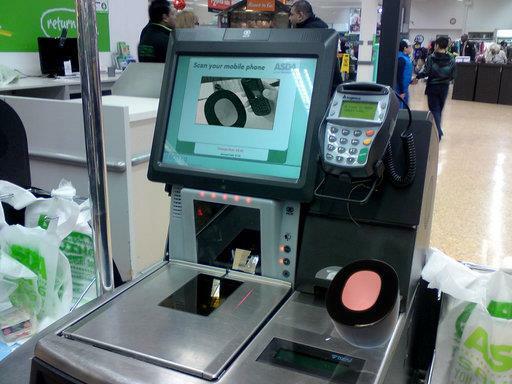 The bCODEs are read by a proprietary scanning device that is connected and powered by any USB-enabled hardware which includes credit card terminals, retail Point of Sale (POS) systems, tablets or smartphones. 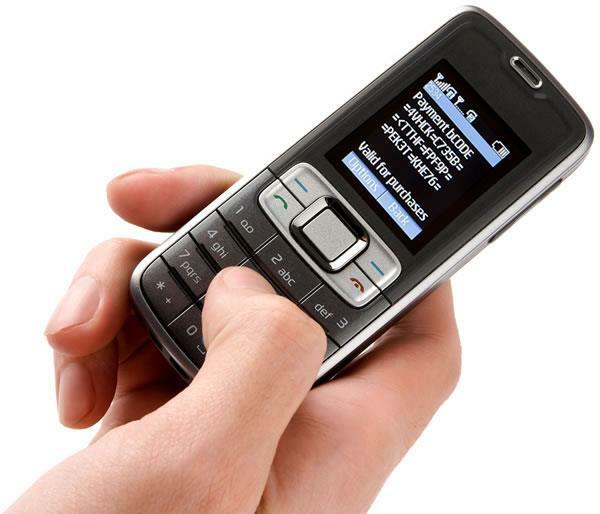 bCODEs are sent by standard SMS for feature phones or via an in-app push or SMS for smart phones. 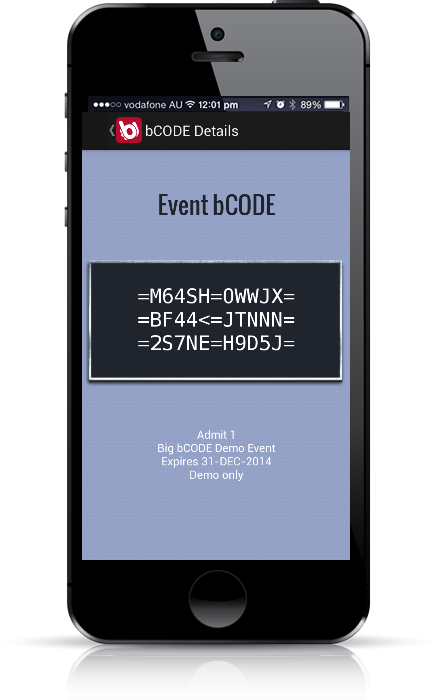 bCODE is handset and carrier agnostic and works in an off-line environment. There is no personal data stored in the bCODE and no transactional data is ever seen or stored except by the data owner.